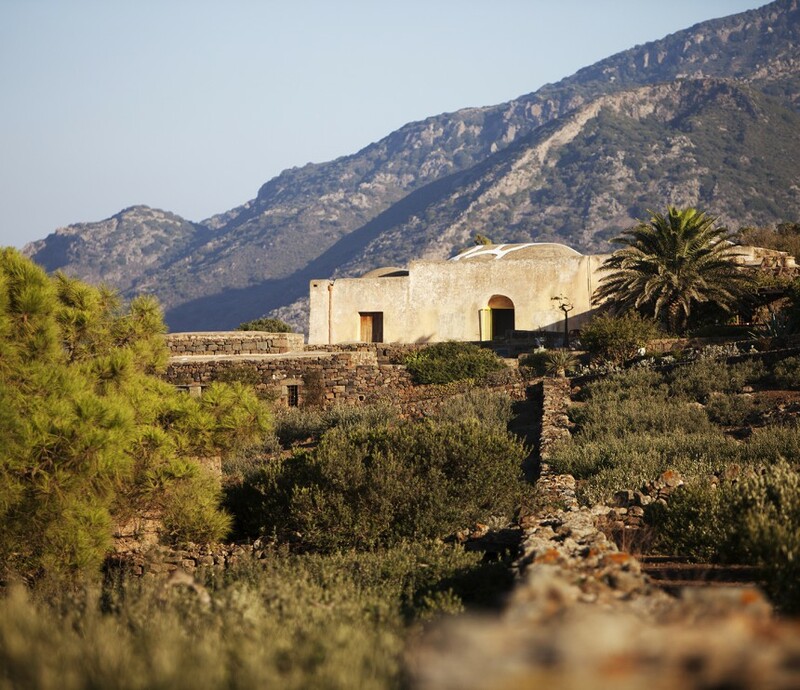 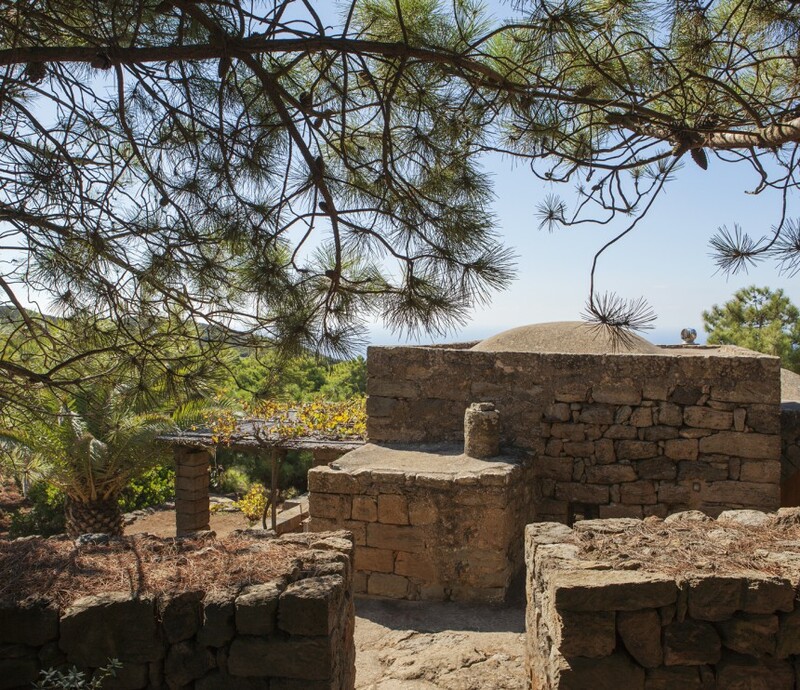 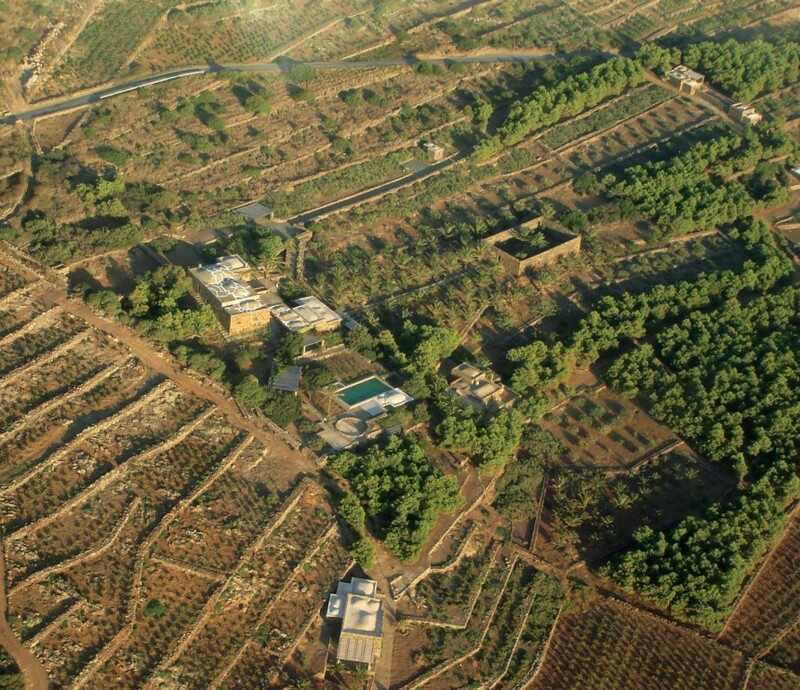 14 Sep. - 12 Oct.
Dammuso Gelso is a peaceful and intimate site surrounded by the scent the Mediterranean bushes. 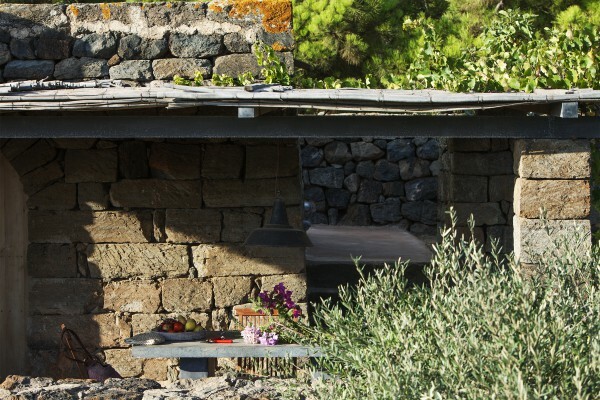 In the shade of a solitary mulberry tree from which this dammuso is named, it comprises of a double bedroom with a bathroom and a small kitchen that opens onto the pergola terrace with a stone dining table and a solarium. 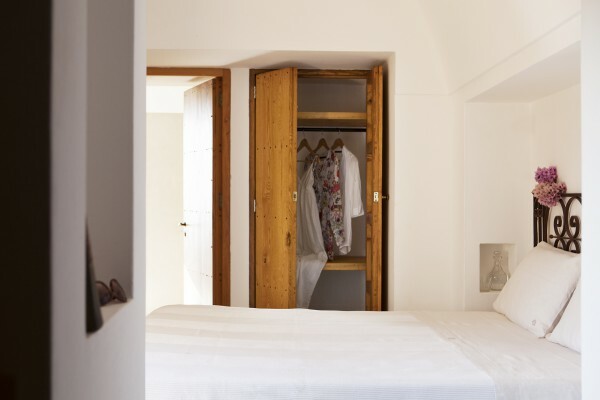 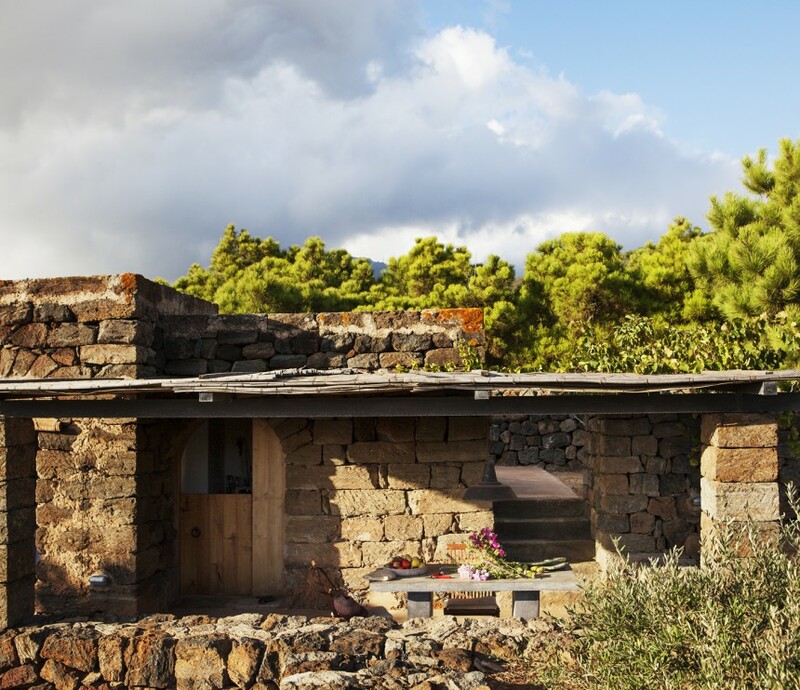 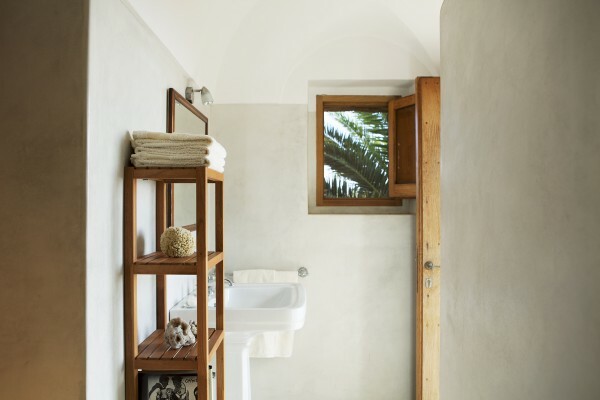 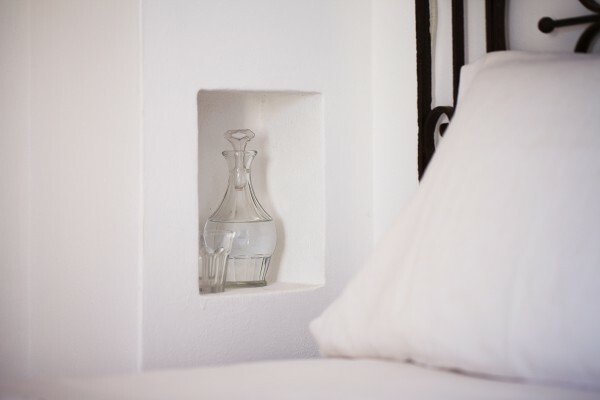 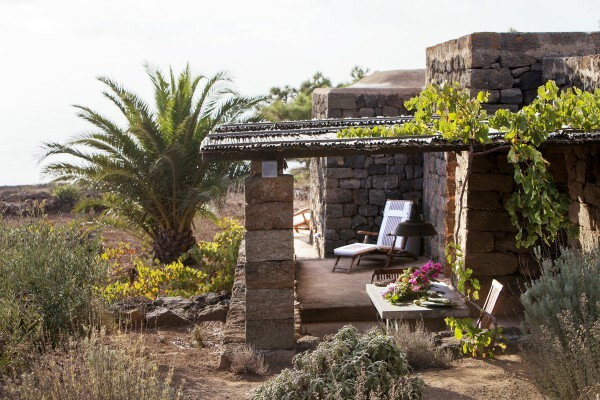 This small jewel of Pantelleria’s architecture, enhanced by elegant minimalist furniture, is the ideal spot for aromantic couple. 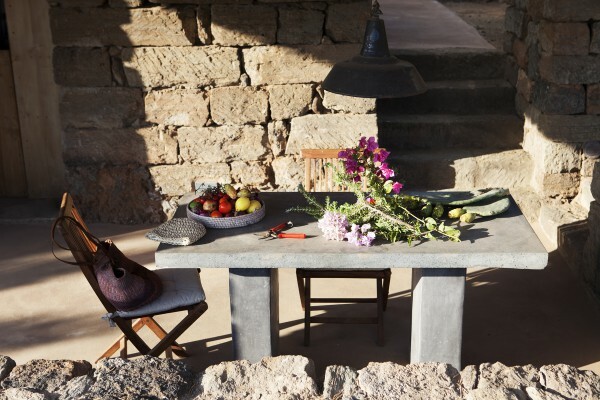 Dammuso Gelso hosts 2 guests. 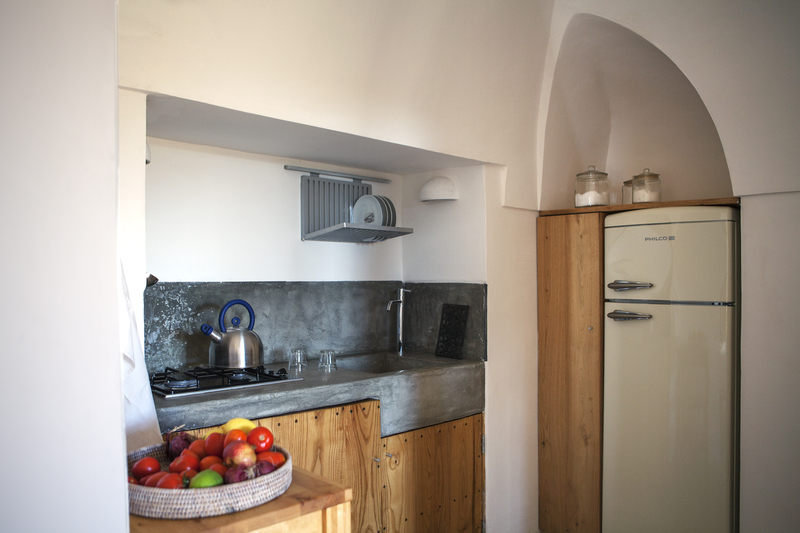 Pergola terrace with dining table for 4 persons; fully equipped kitchen with pots and tableware for 4 persons, fires, refrigerator with freezer, toaster; a double bedroom, ceiling fan, satellite TV, LDC screen; large bathroom with shower, hairdryer and small patio. 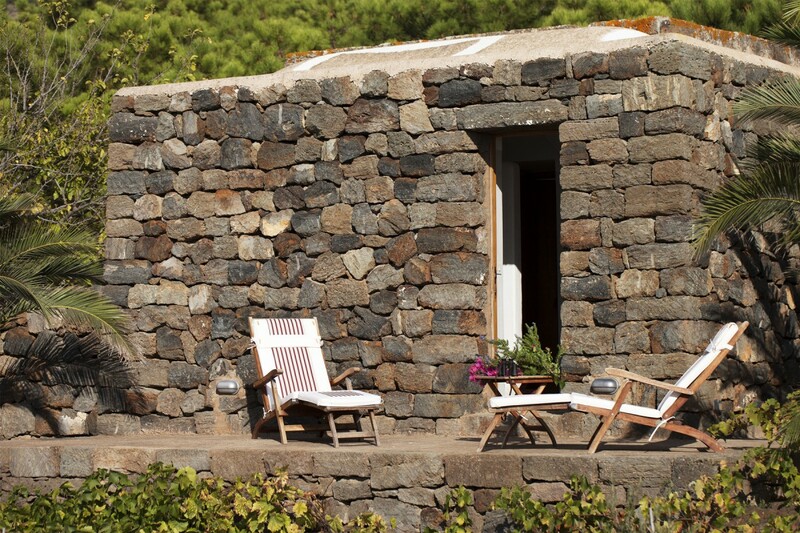 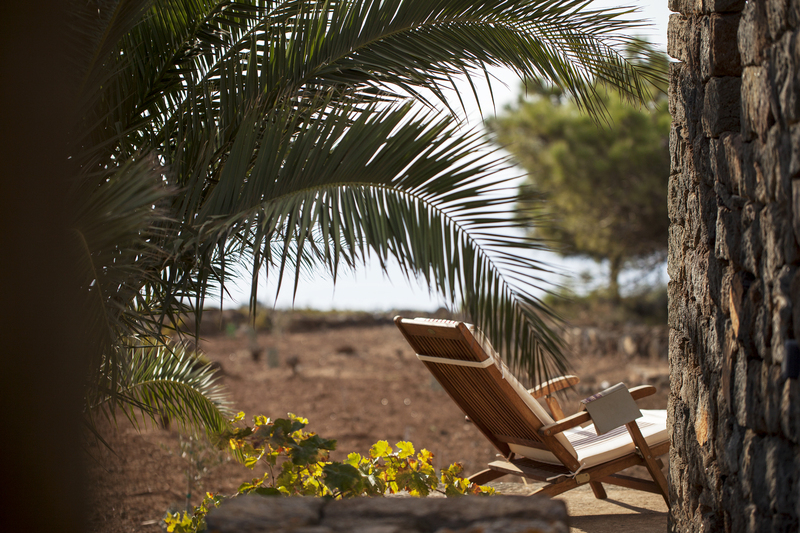 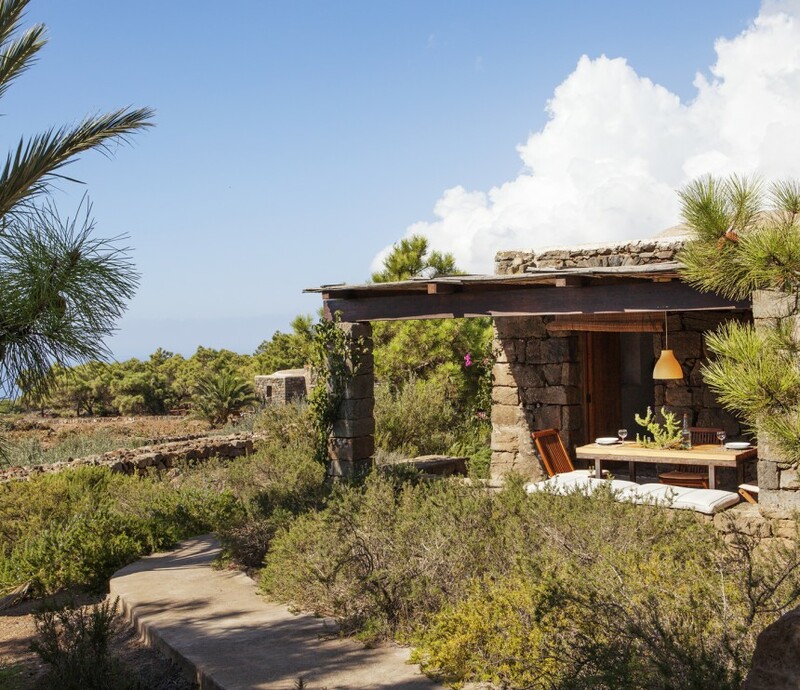 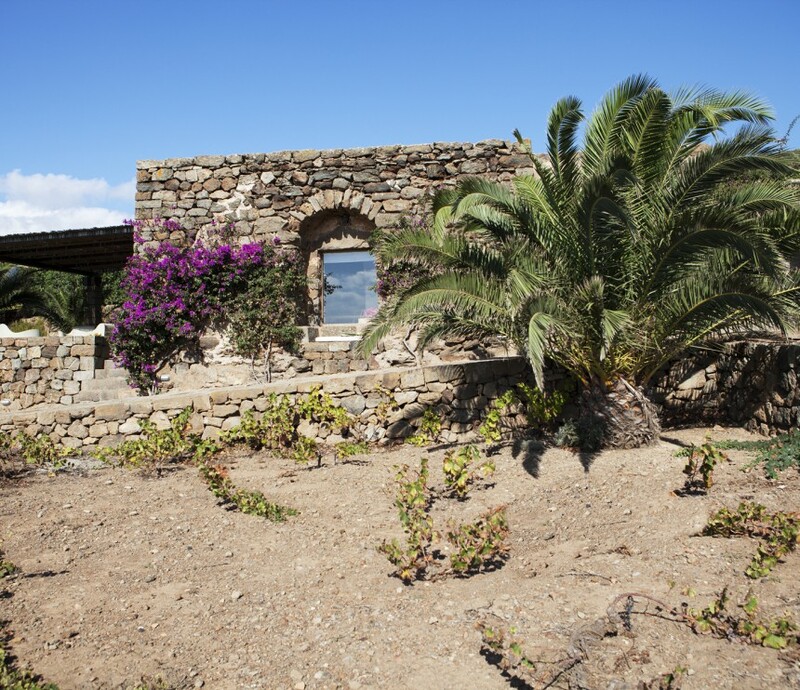 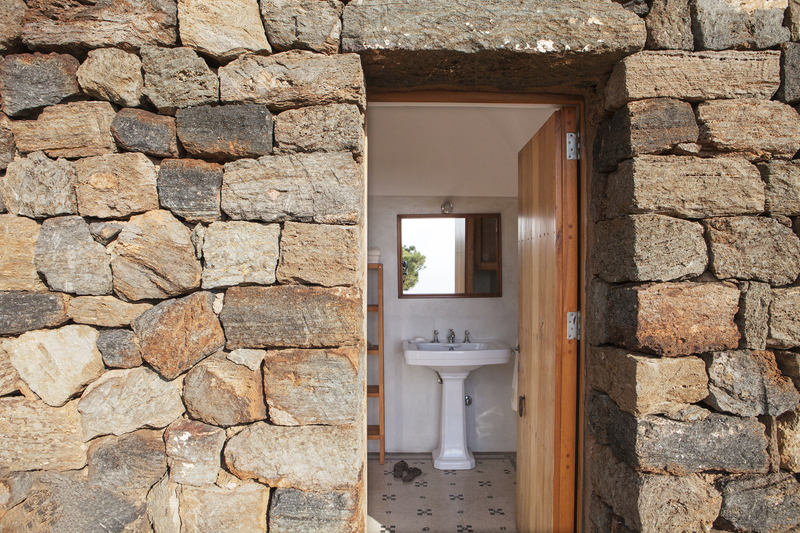 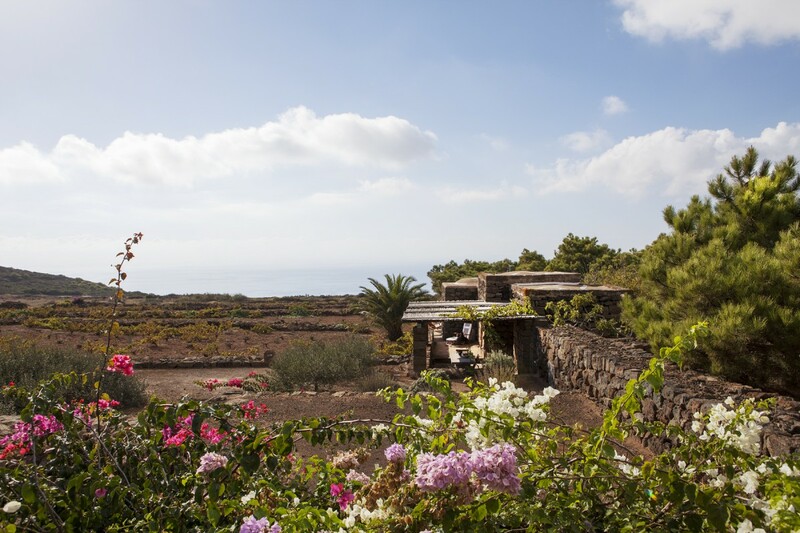 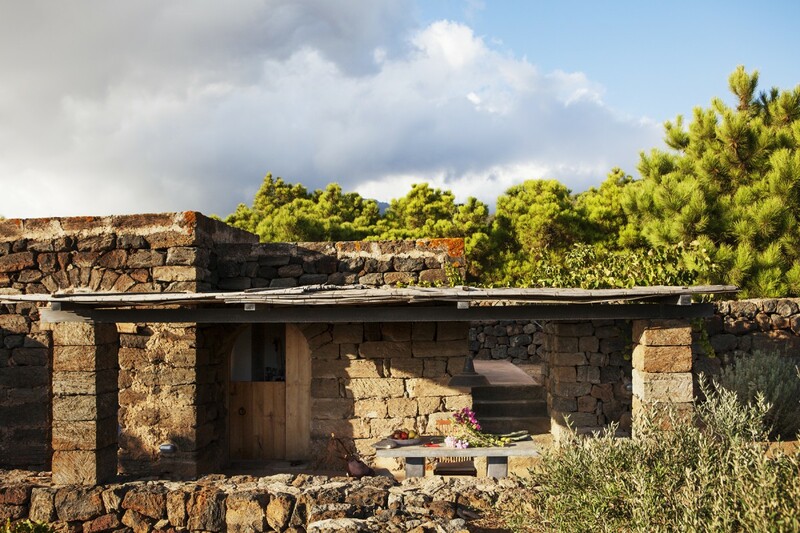 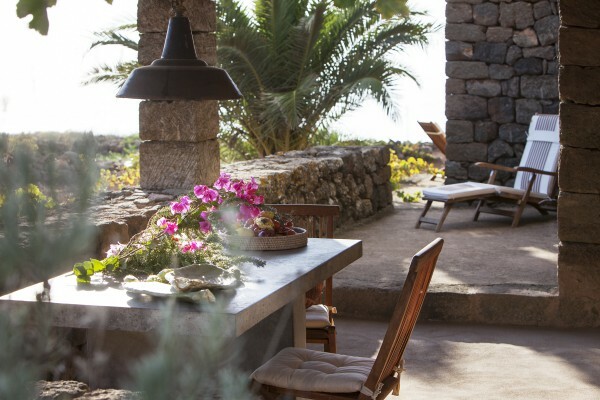 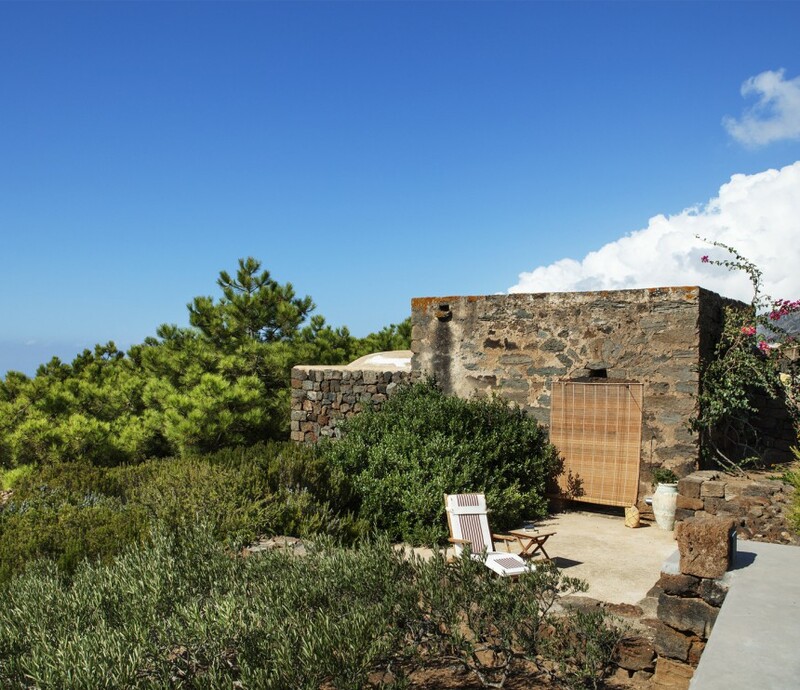 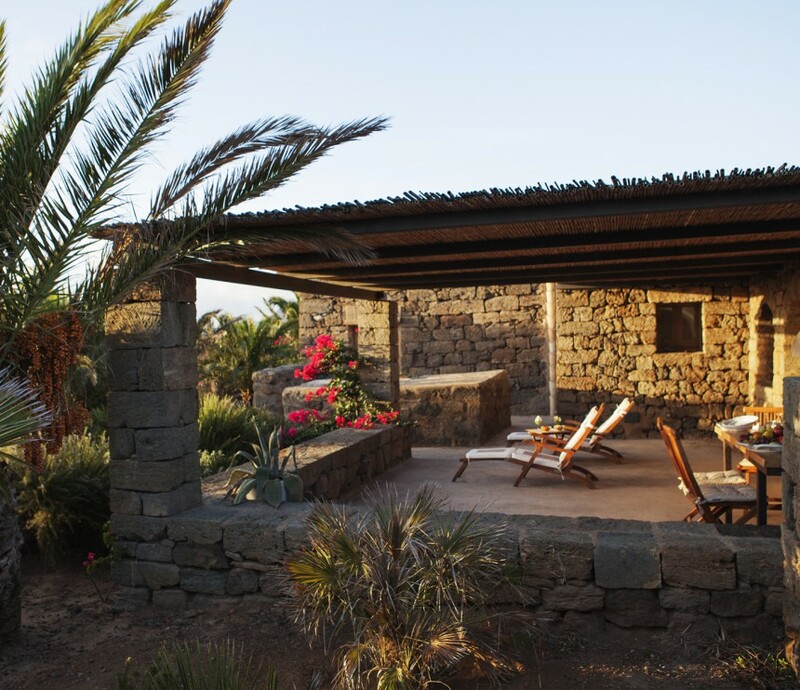 Dammusi are the best typical accomodation in Pantelleria island.